Listen live on Boom 103.9 on Fridays from 9pm-Midnight & Saturdays from 10pm-Midnight. Many would agree that DjAYEboogie has revitalized the Philadelphia social scene & nightlife. His love for timeless music and dance rhythms has solidified him as one Philadelphia’s go-to entertainers for crowds of any size .AYEboogie began his career by breaking southern artist music in the northern market. In an attempt to bridge the gap between markets many saw this as a bold yet necessary move. 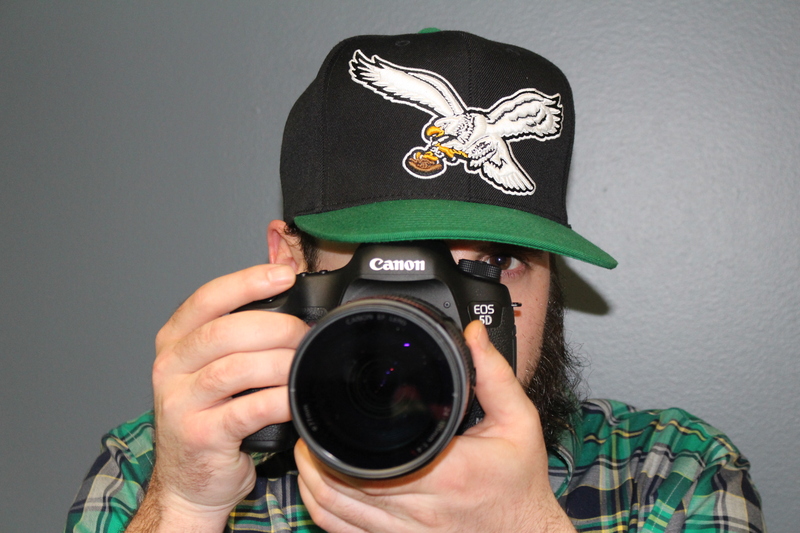 With the use of social media AYEboogie began curating fresh ideas within the Phila market. He helped establish a weekly extended happy hour sponsored by Hennessy and spiced up Sundays with a weekly day party. At the time, both events were new and unsettling for consumers however many grasp the new ideas with time. To date DjAYEboogie has been allotted the privilege to provide sounds for a number of nightclubs, lounges, concerts, festivals, weddings etc. His reach has stretched as far north as Montreal, west to Los Angeles, and south in Cancun, Mexico with numerous cities in between. During this time he has also been able to produce two separate mixtape series “WelcomeToTheAYE” & “AYEtown”. DjAYEboogie’s range of music includes, but not limited to, Hip Hop, RnB, House, Pop, Top40, Afrobeats, Reggae, Reggaeton, Dancehall, Soca, EDM, Trap, Open Format. DjAYEboogie’s relationship with music continues to inspire listeners with an ear for class. His passion for the DJing and connecting people through sound has enabled him to entertain with the industries leading talent. Overall DjAYEboogie is a true testament to the notion that tenure does neither dictates nor measures talent/ability. With that vision he charged himself with the climbing the ladder of success at a rate much greater than expected.